4-digit and 5-digit NACA airfoils fall into the category of parametric airfoils – examples of how to use these can be found in the scripts mentioned in the Chapter 6 section of this site: airfoil_example_NACA4.py and airfoil_example_NACA5.py. Code for further parametric airfoils is under development and examples will be posted here. Meanwhile you can easily implement your own parameterizations by sampling them and producing a set of coordinates – you can then fit an AirCONICS airfoil to these coordinates via the AddAirfoilFromSeligFile method included in the Airfoil class (as in the example shown in airfoil_example_SeligCoord.py). We have already covered two parametric airfoils under Families of Legacy Airfoils: the 4- and 5-digit NACA profiles. 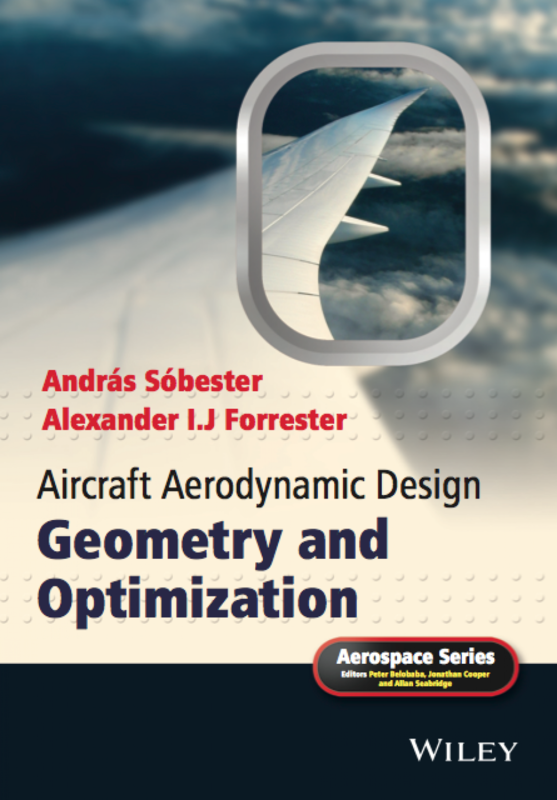 We have also mentioned the SC(2) series there, but let us consider here going a step further with them and building a parametric airfoil that uses the original set as basis functions. This is a somewhat unusual airfoil, in that one of its design variables is actually a physics-based one – lift coefficient. See Sobester and Powell (2013) for a discussion on how this was achieved – to code to produce this parametric airfoil lives under the ‘supercrit’ type in the airfoilgen function (typing help airfoilgen will reveal an example too). There are other methods to play with here too, including the Joukowski transform (type help joukowski for more), the Ferguson (or Hermite) airfoil (type help hermite_airfoil to reveal an example), as well as the Class and Shape function Transformation developed by Brenda Kulfan of the Boeing Co. – we have already touched upon this under Airfoil Engineering Fundamentals – a further demo example, to be found under help airfoilgen, is a good place to continue.